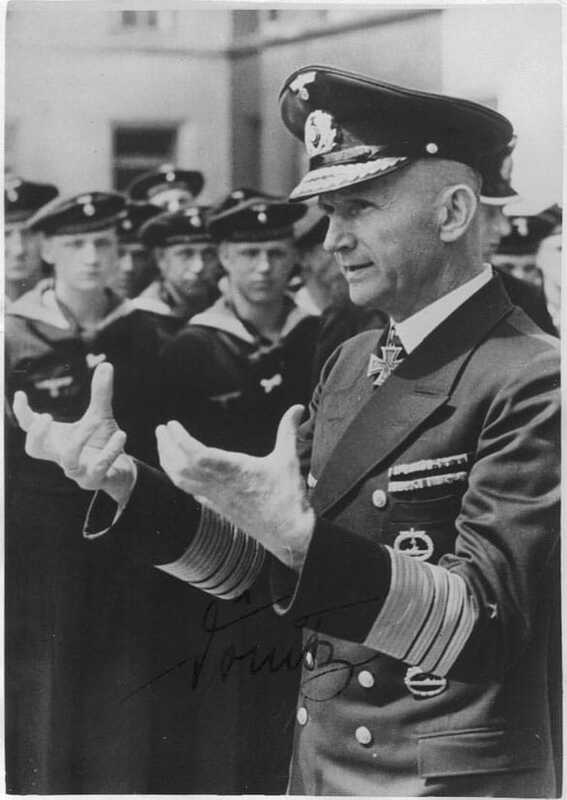 Karl Dönitz, the commander of Germany’s U-boats from the beginning of the war to January 1944. He was beloved by the sailors of the U-boat force. 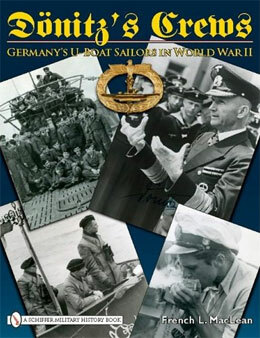 Dönitz has autographed the photograph.